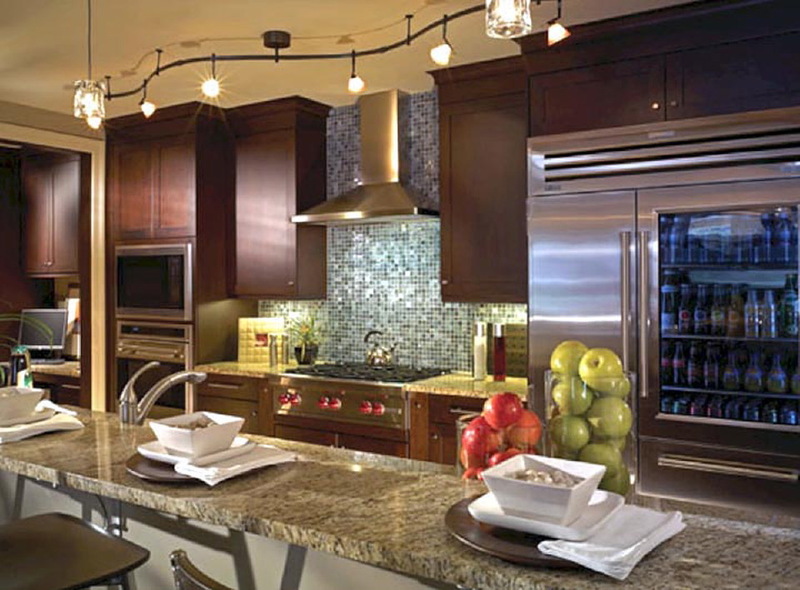 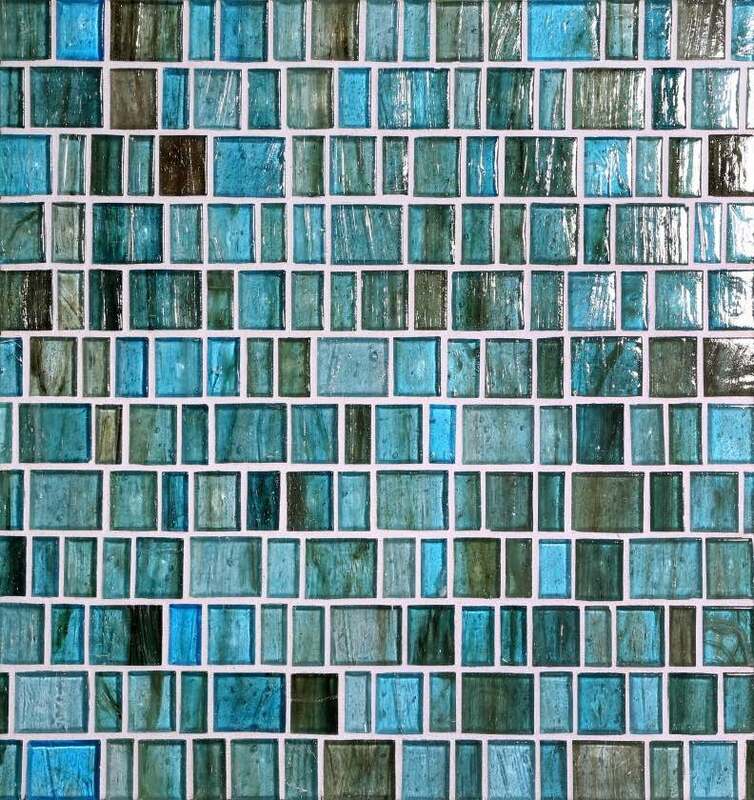 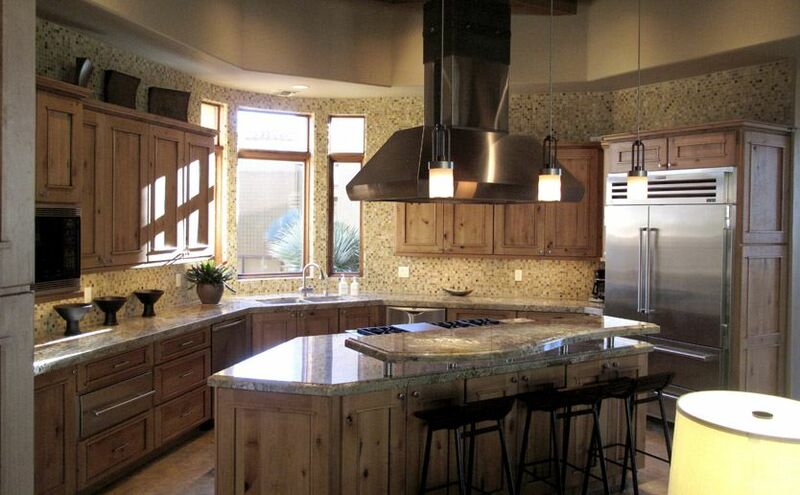 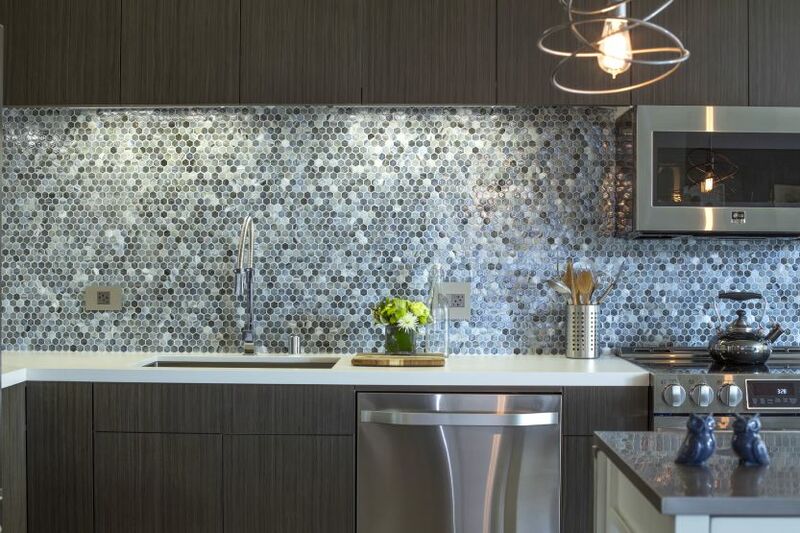 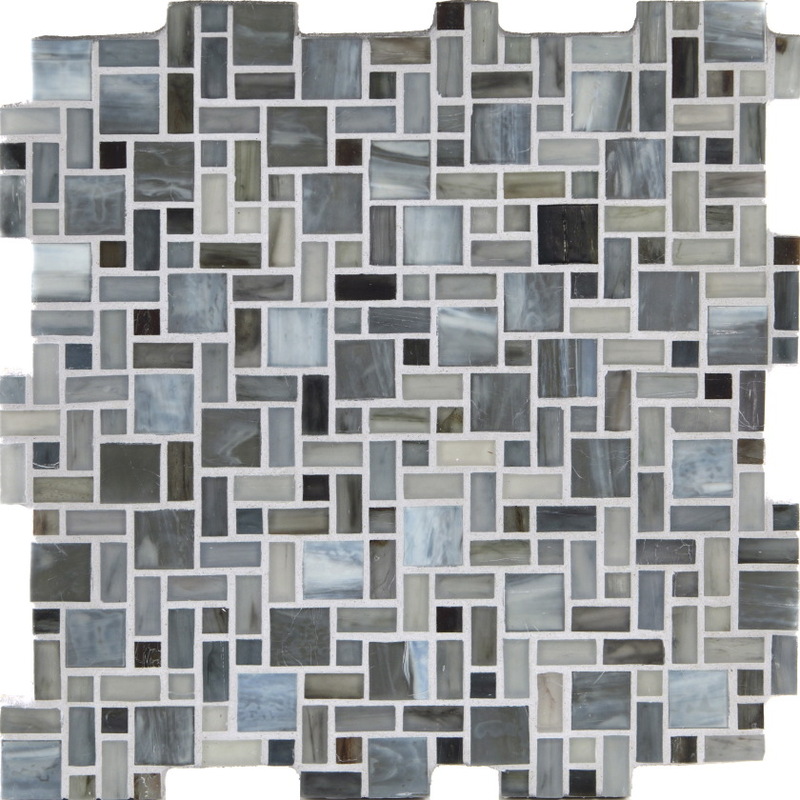 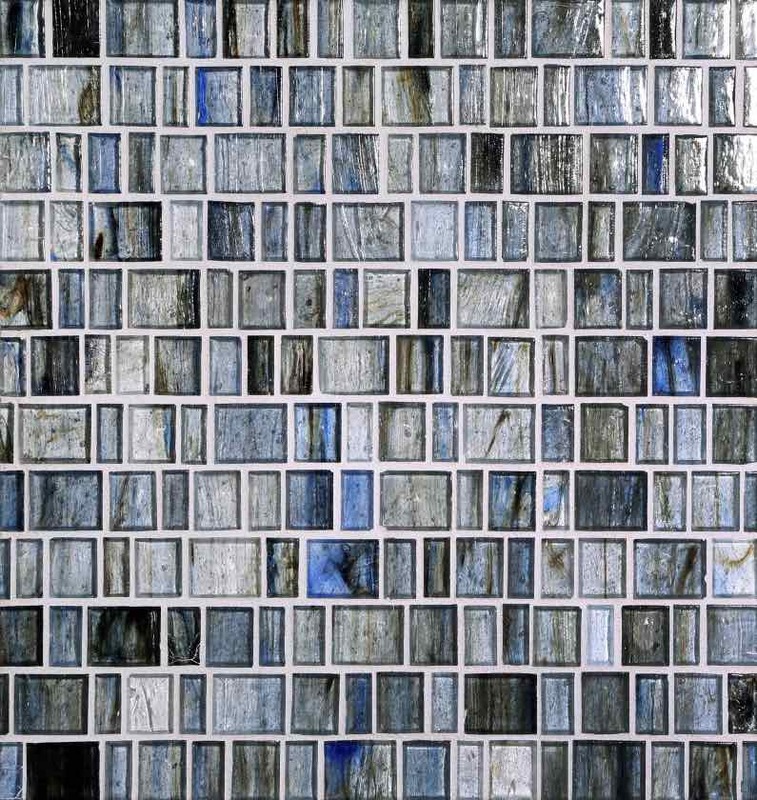 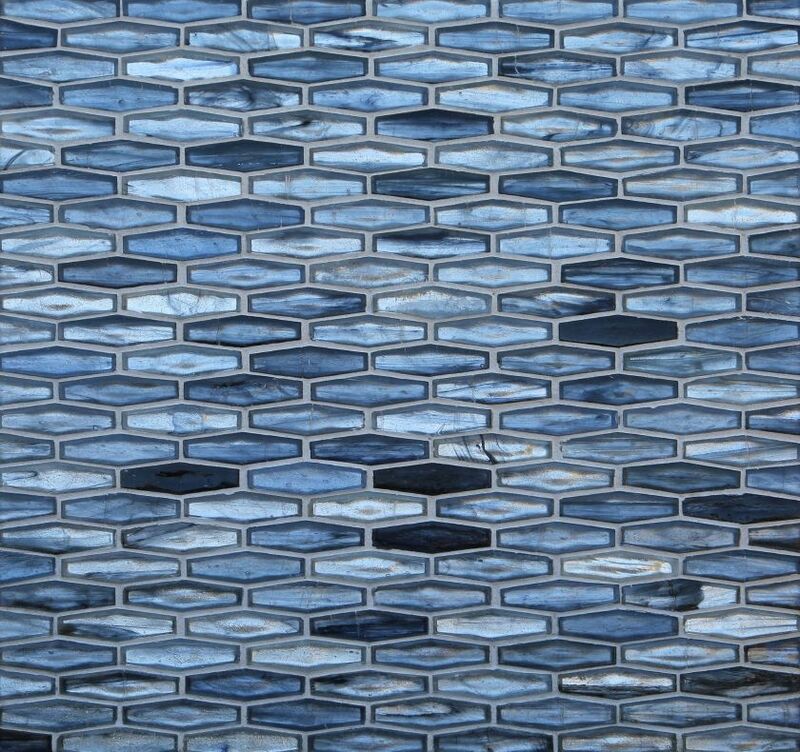 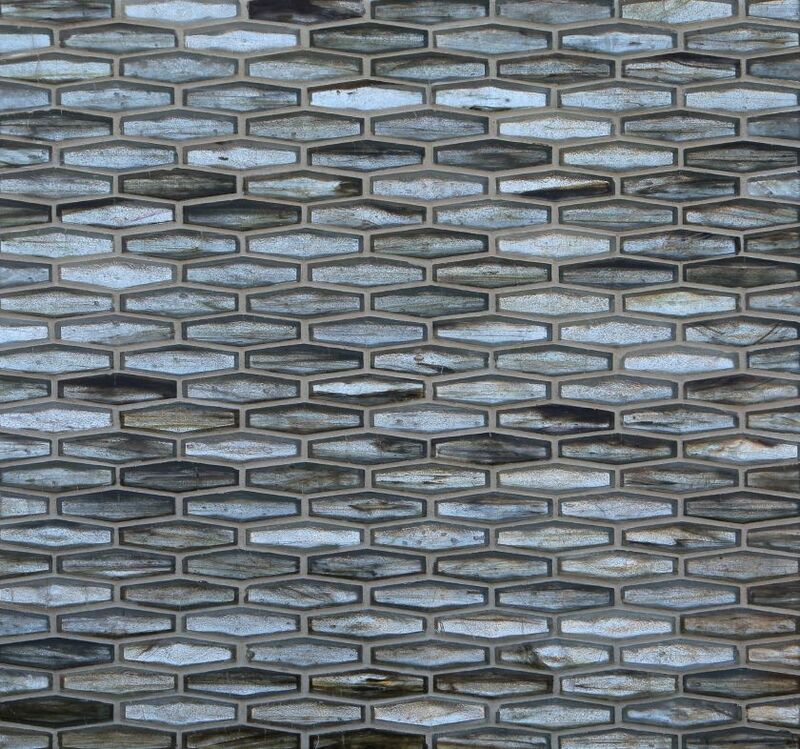 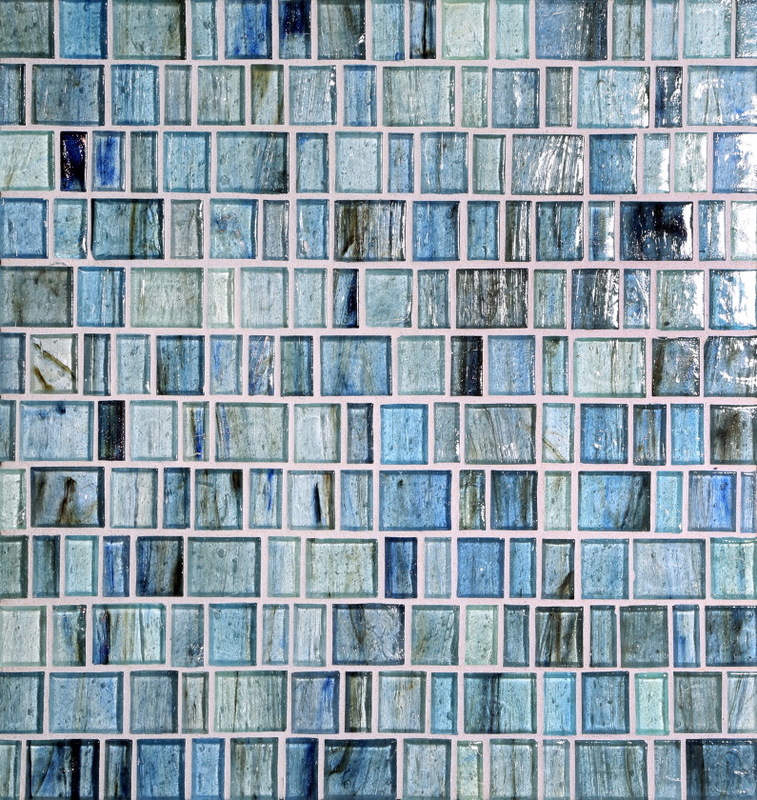 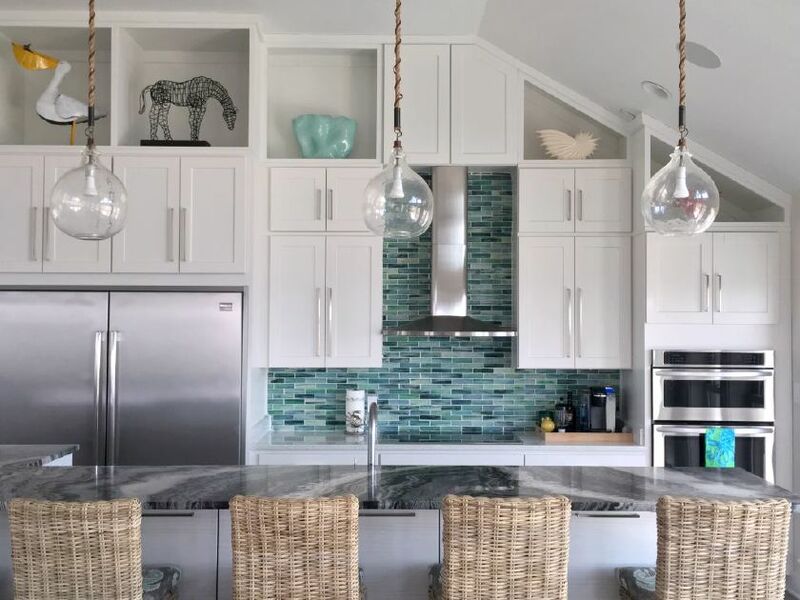 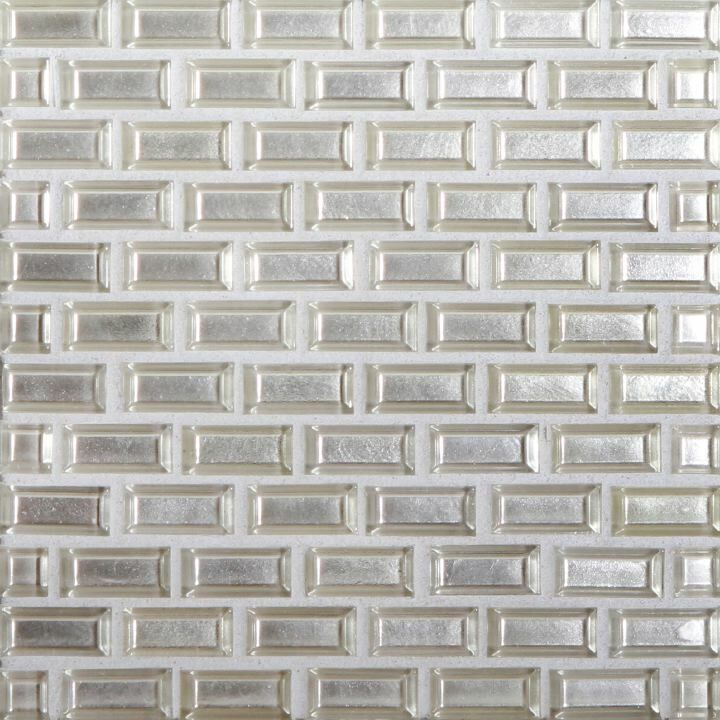 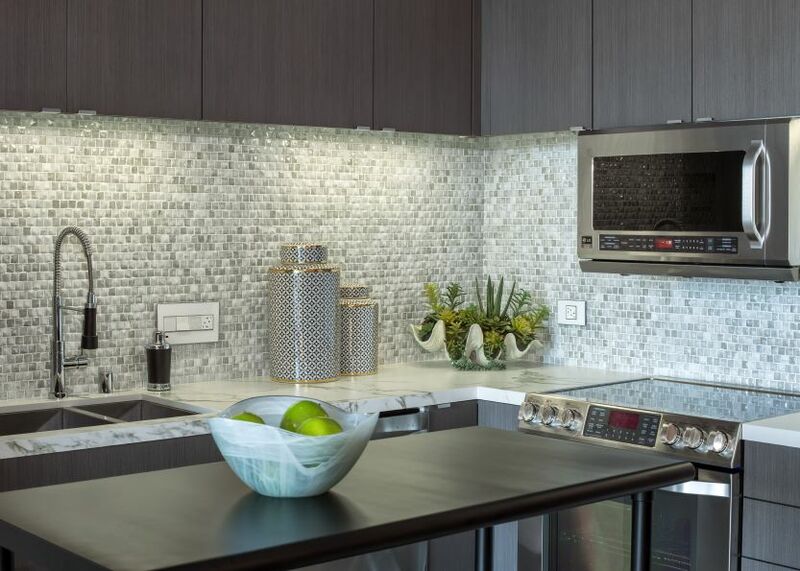 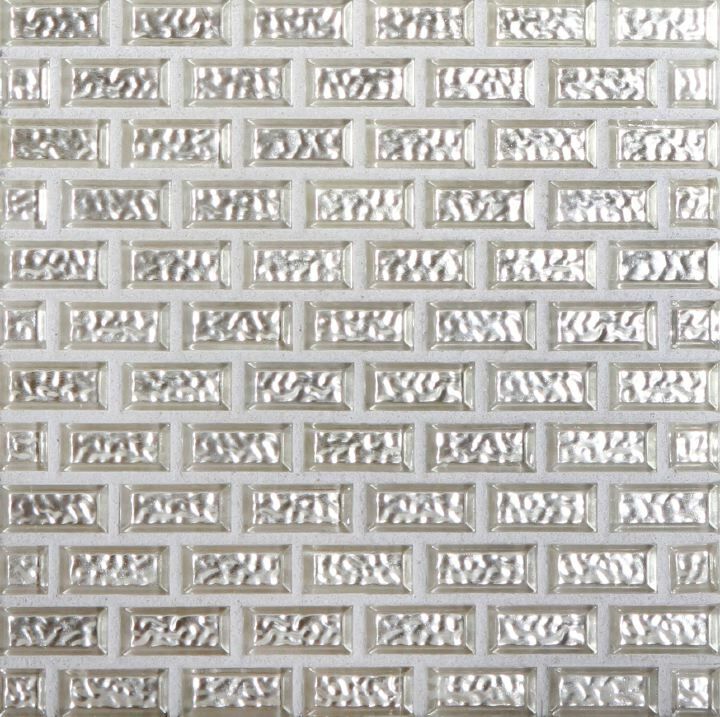 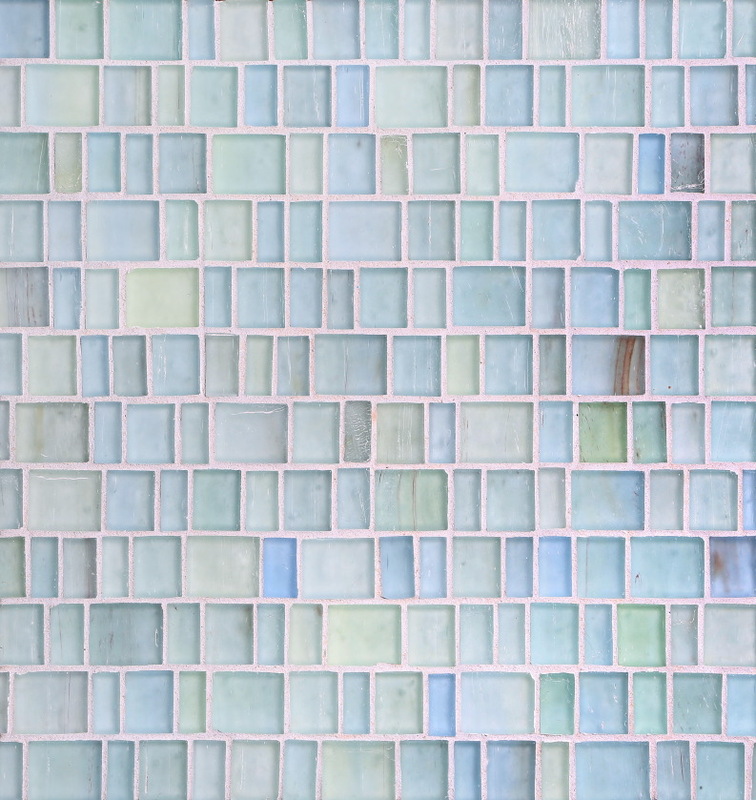 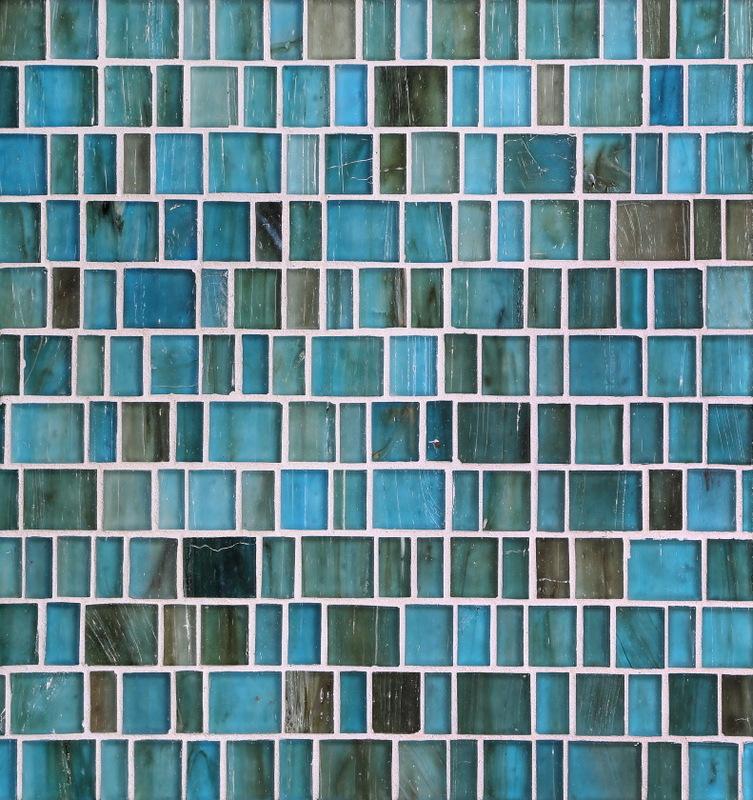 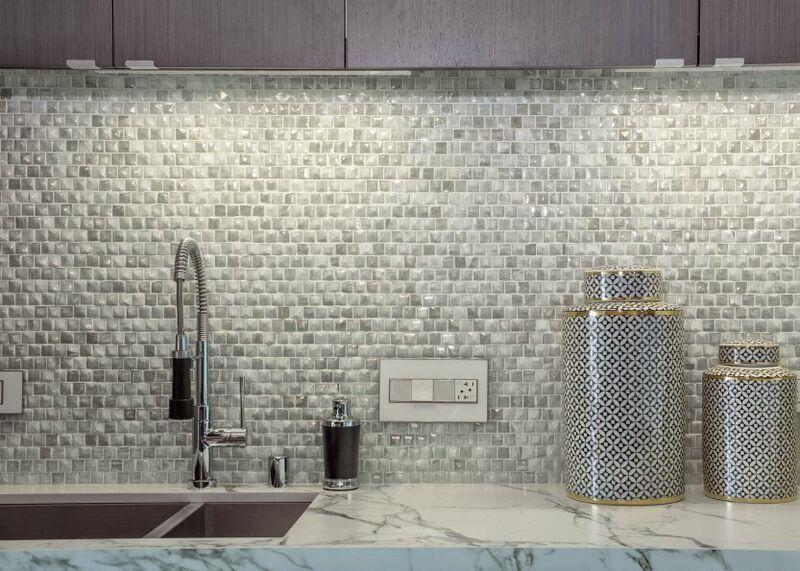 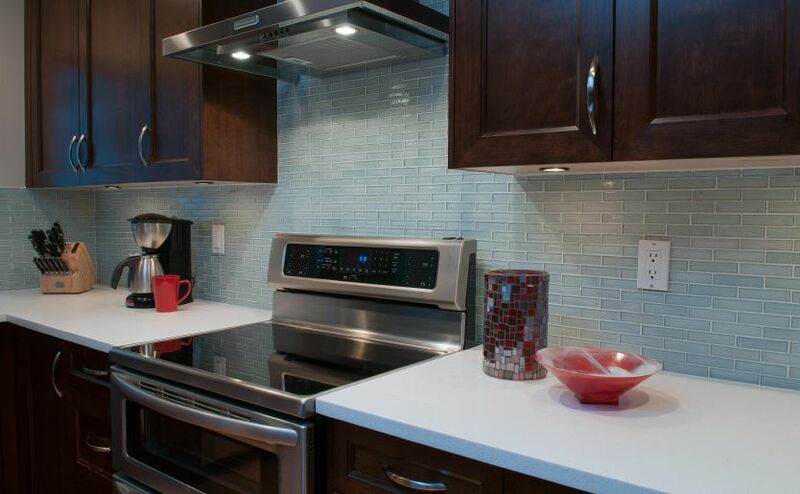 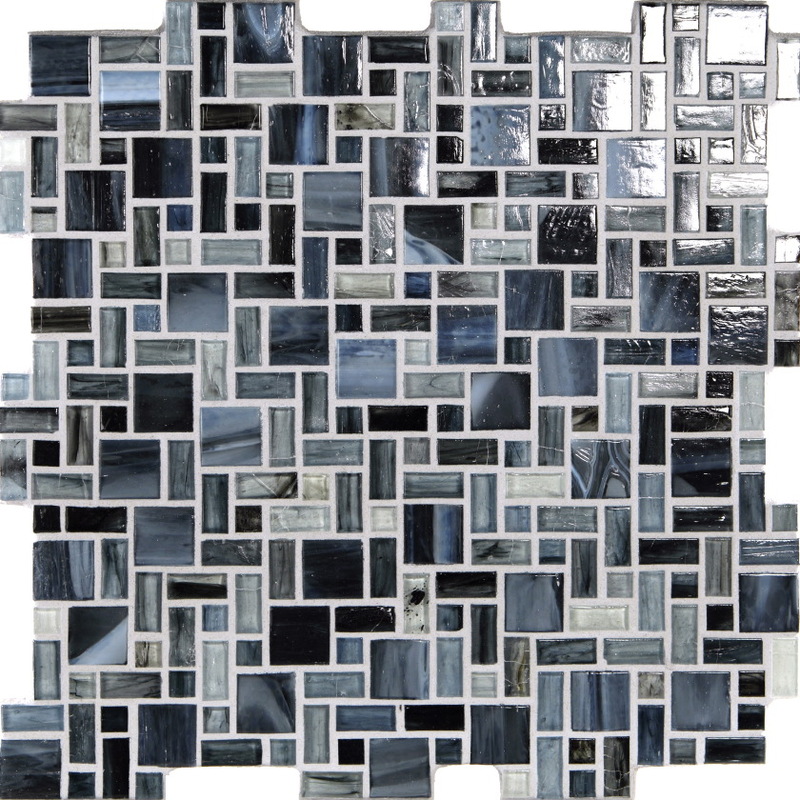 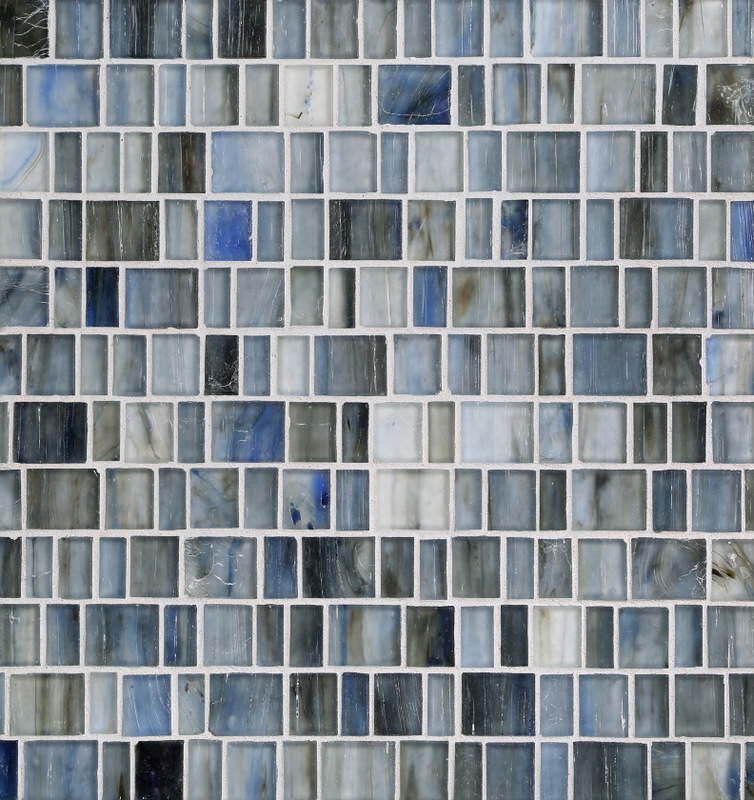 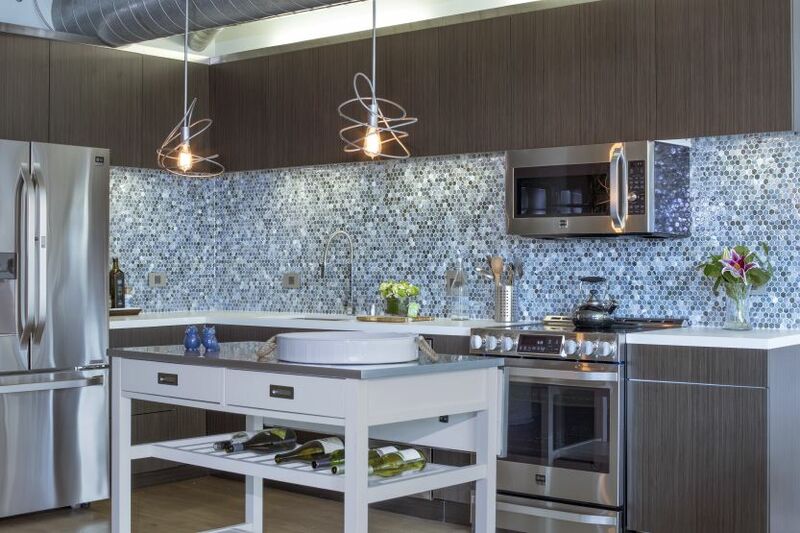 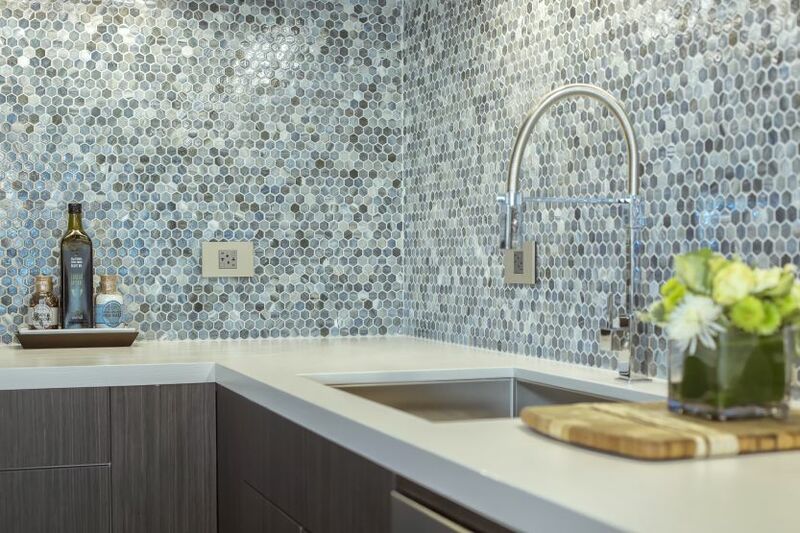 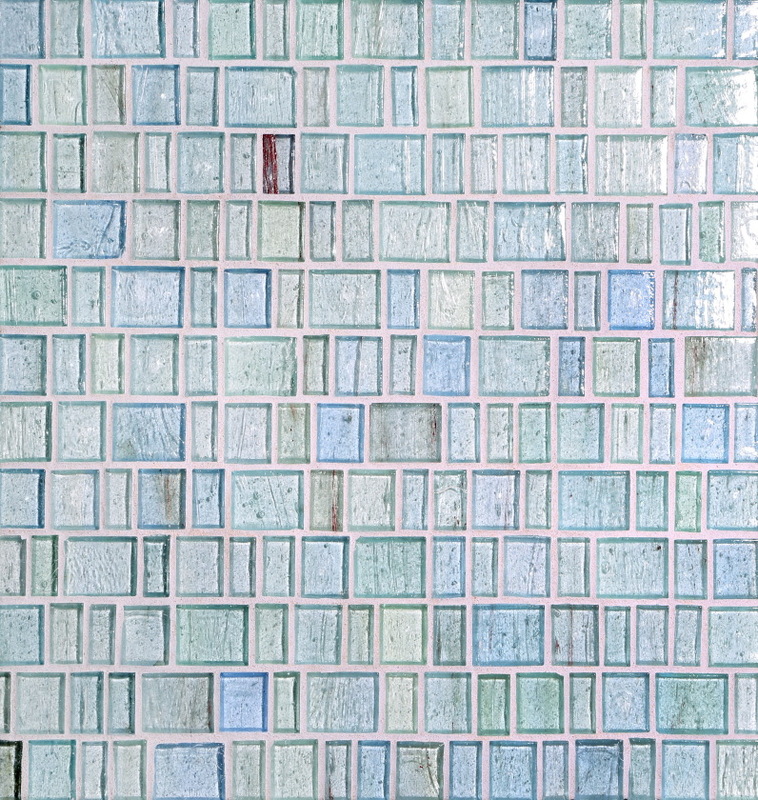 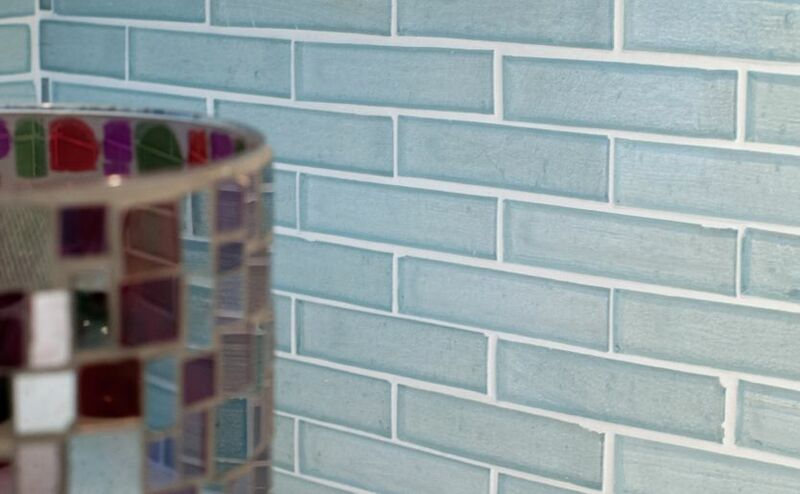 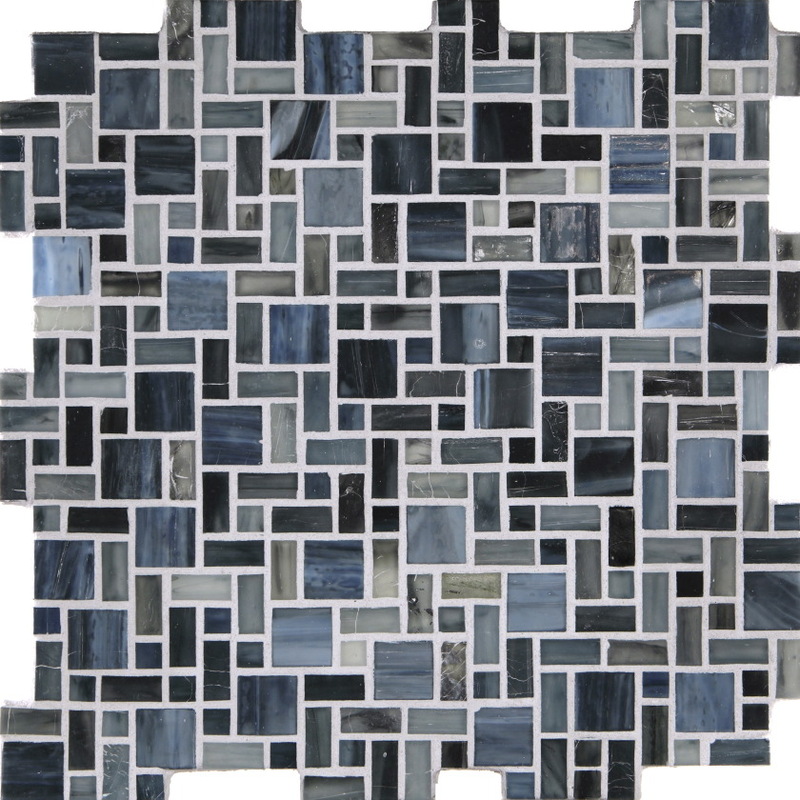 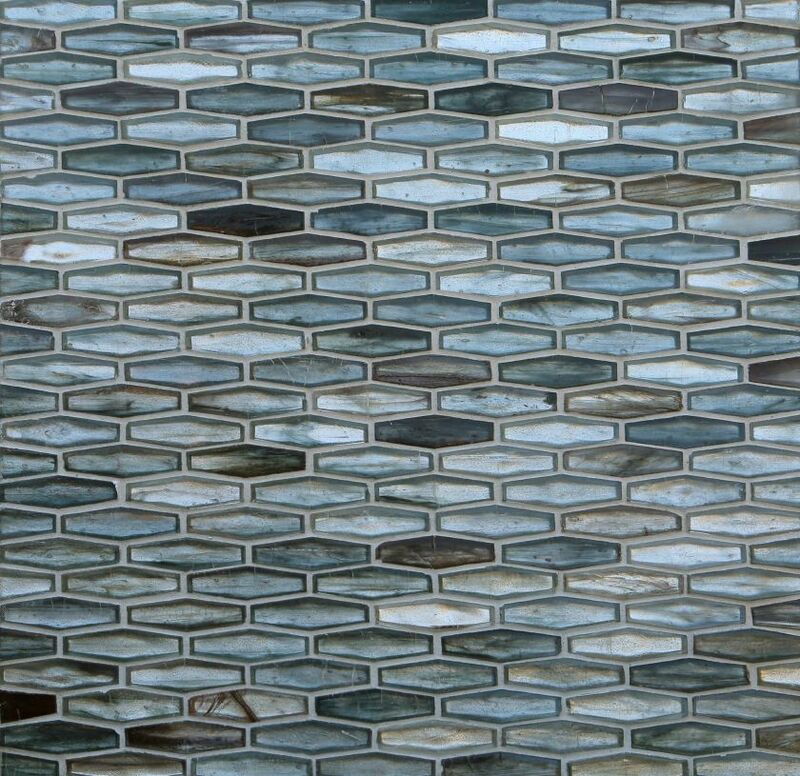 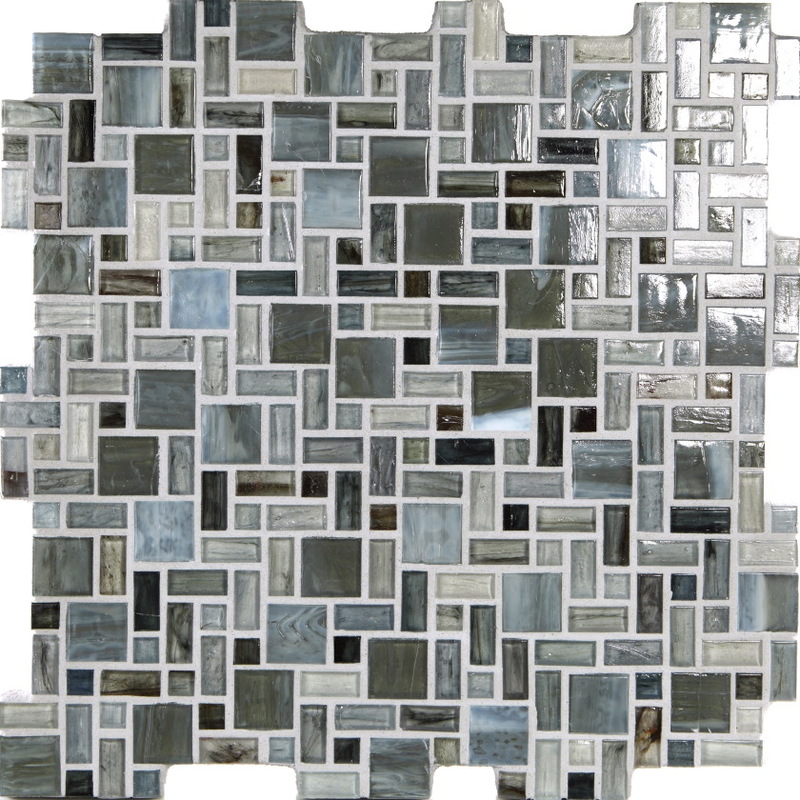 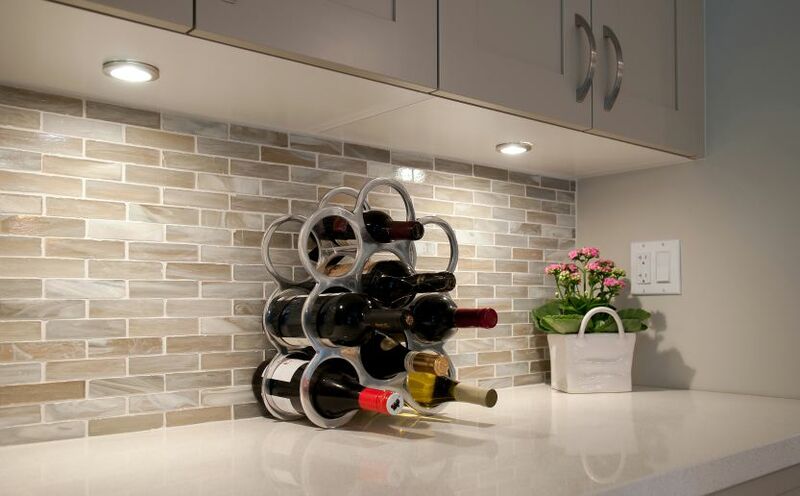 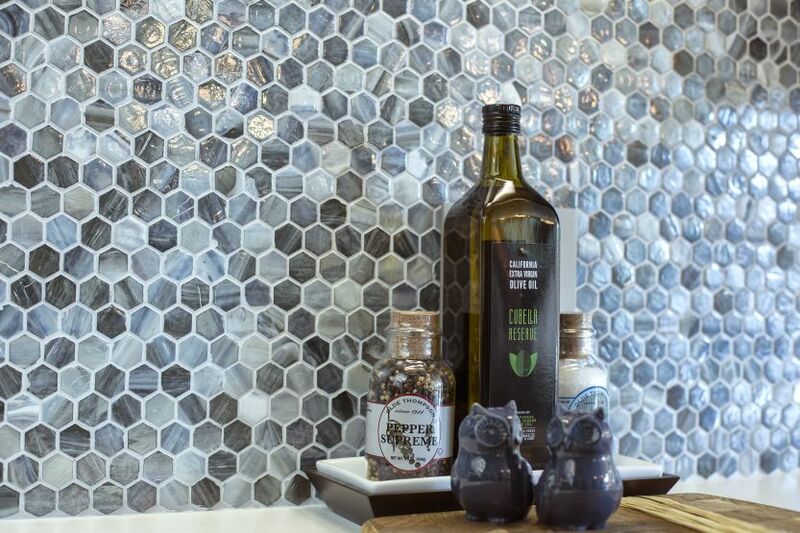 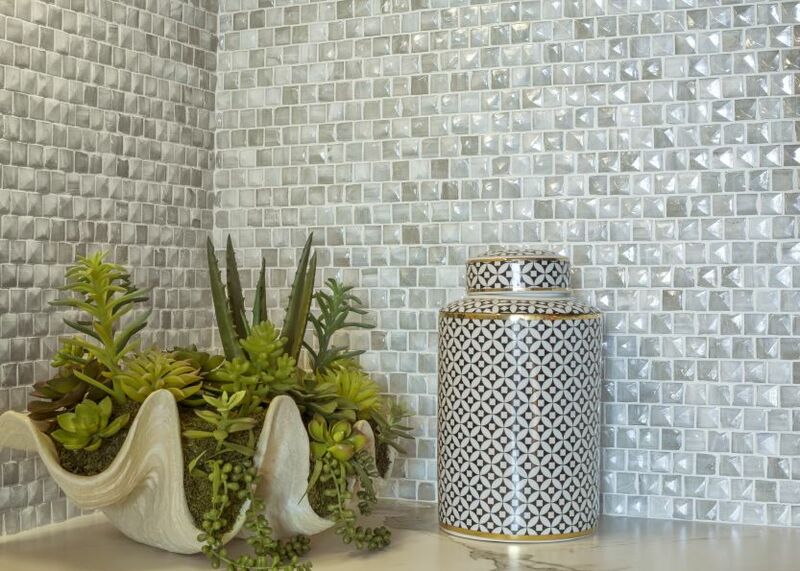 Hand-made tiles often create creases, wrinkles, waves, bubbles and other surface effects indicative of hand-made glass. 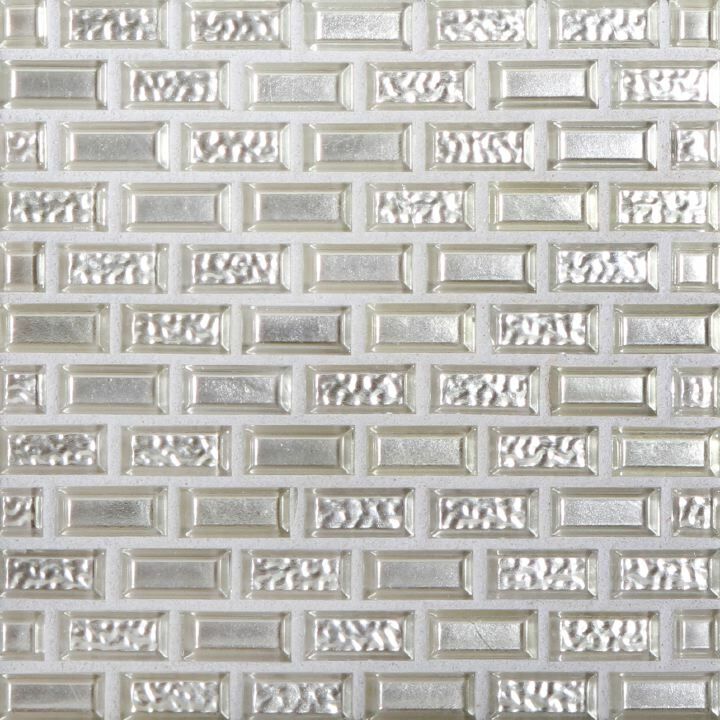 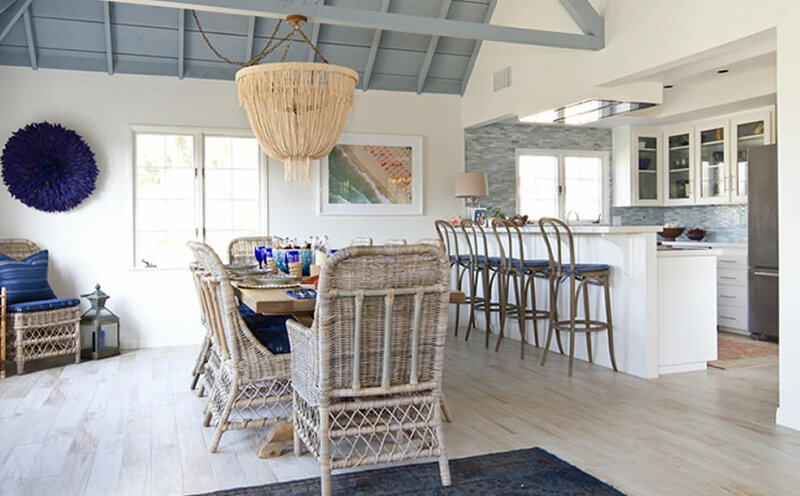 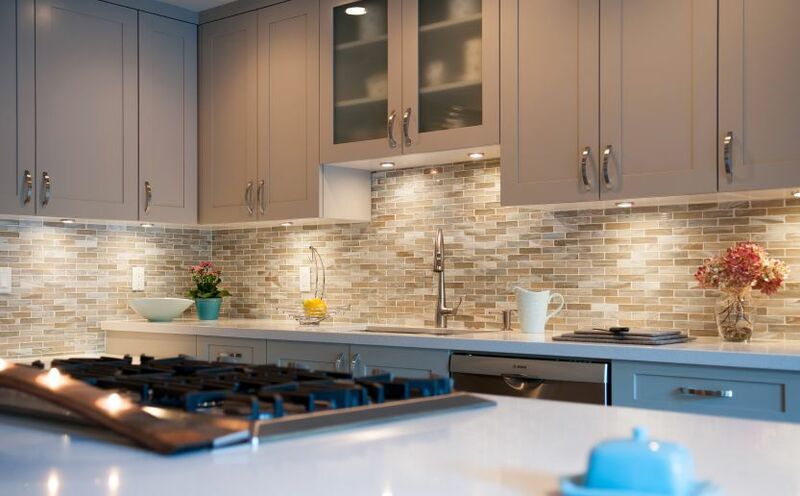 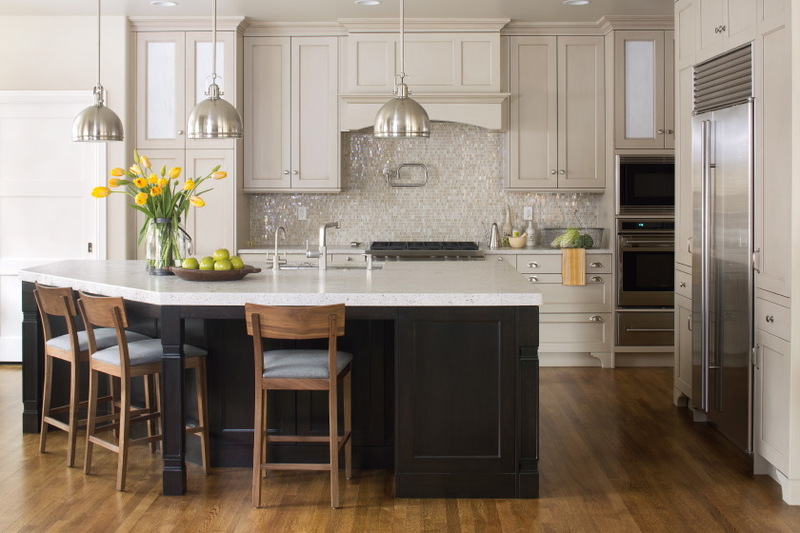 Variation happens in color, shade, surface texture, size and minor edge irregularities (including occasional chipped sides/edges) are natural characteristics of all our products and should be expected. 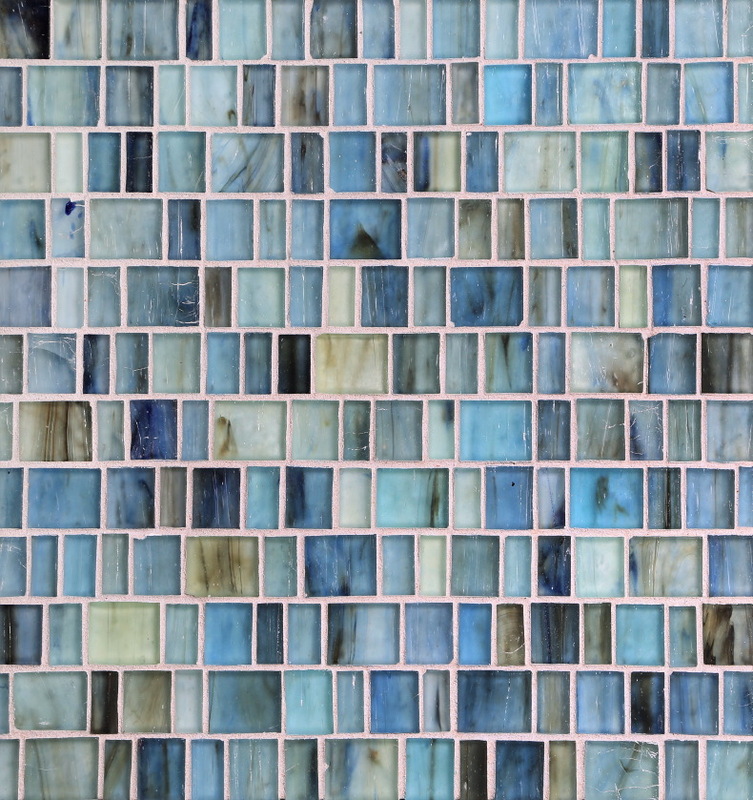 Samples and photos provided are representative, but may not indicate all variations of these characteristics.